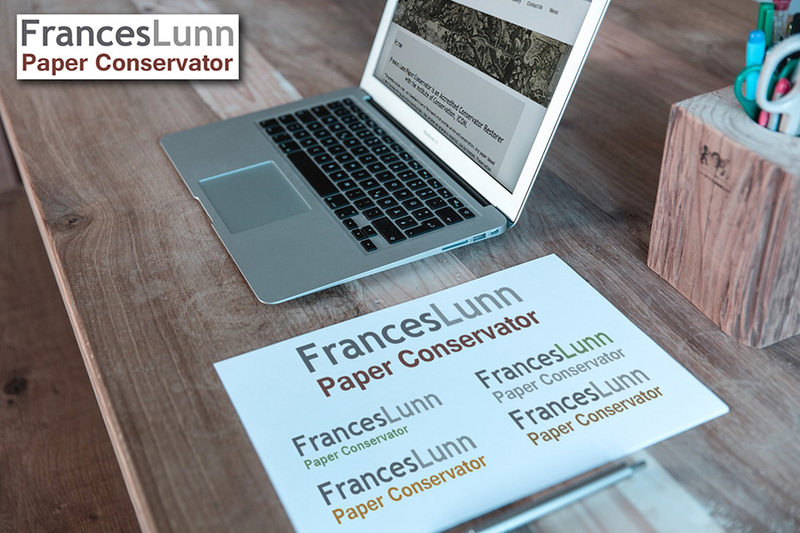 Logo design, for a paper conservator based in Portsmouth, Frances Lunn. 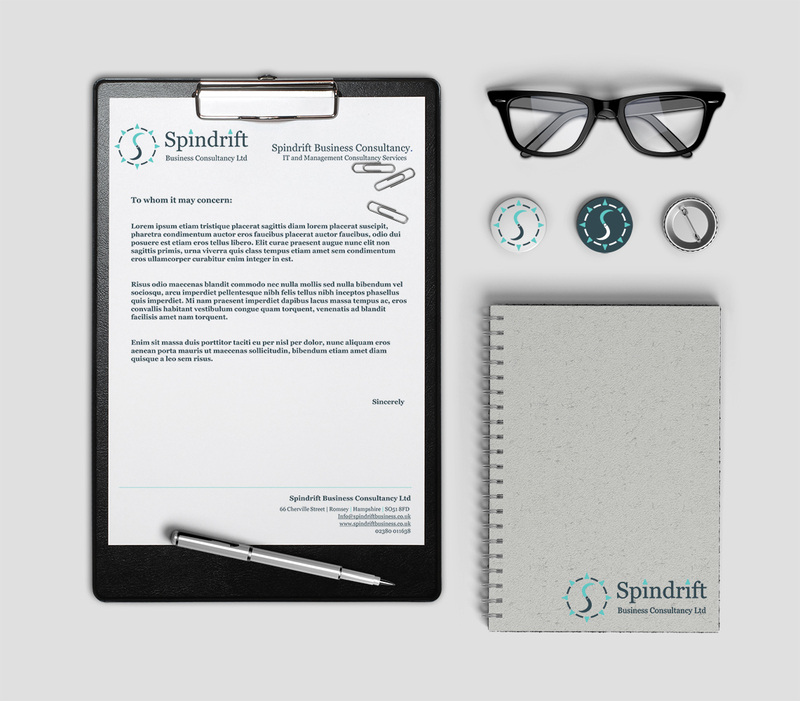 The concept of design: using simple, modern and elegant fonts to present the brand identity, “Less is more”. 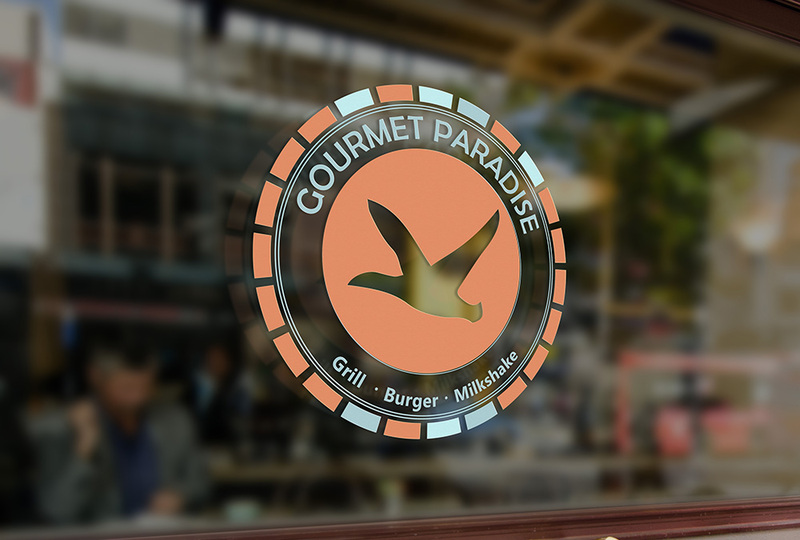 3 understated and elegant colours are applied, to add more characters to the simple logo. 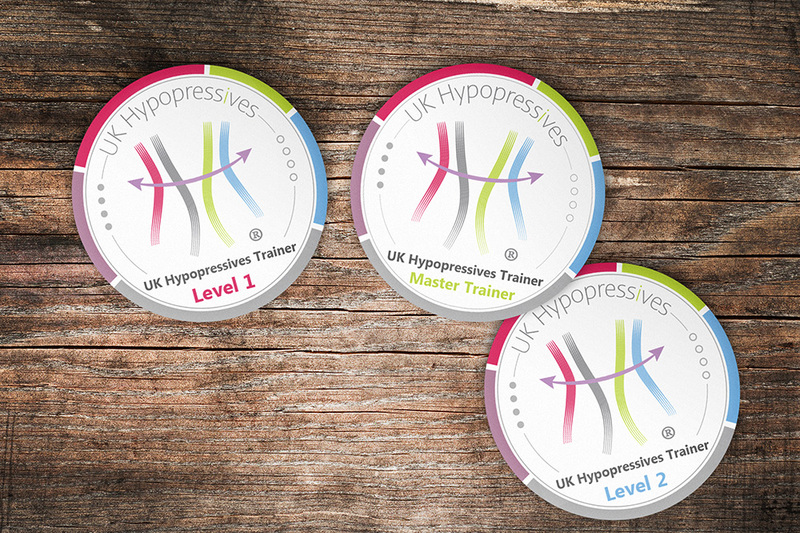 The image also presents different logos designed during the process. Click here to check Frances Lunn’s website.